One of the pain points of wireless networking is the ongoing frustration that reach and speed add to the formula. A problem too many households and businesses face, there doesn’t seem to be enough wireless range to work with, which can mean phones, tablets, computers, and other devices just don’t talk to your network the way they should. There are lots of solutions for this, whether it’s a more powerful outer or modem router, but one of the more popular options is that of mesh networking. A technology developed to allow the network to improve as extra network wireless points are added, what it does is in the name, creating a “mesh” of wireless networking by placing wireless access points that talk to each other. When enough mesh networking points are placed in a home, it creates a wireless grid that devices can connect to, instead of one centralised point like what a router provides. You can find numerous mesh networking devices out there, and now there’s one more, as D-Link adds to the Covr range it launched earlier in the year. 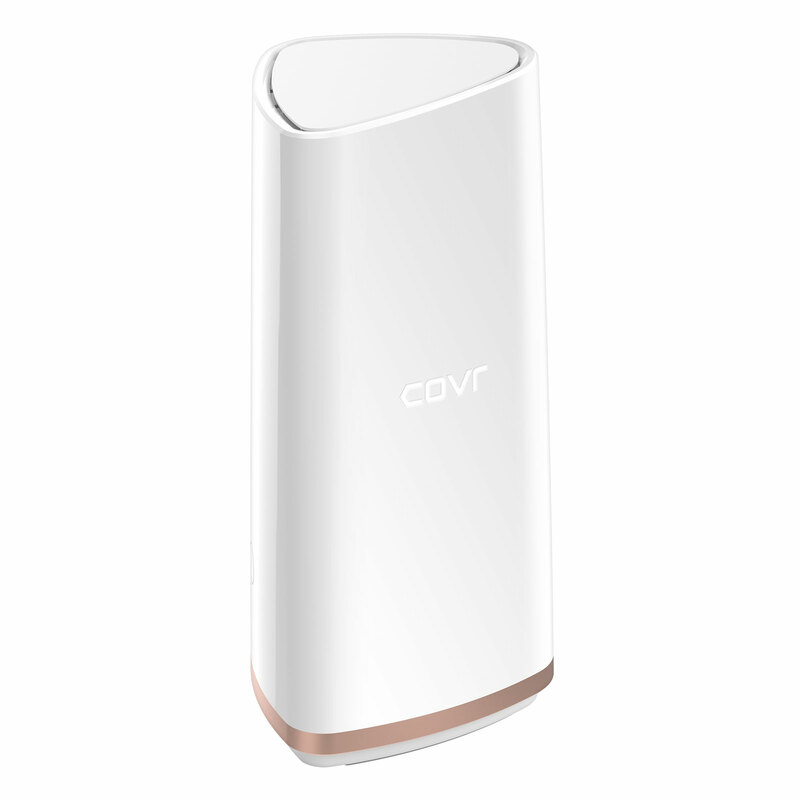 The additions arrive in the Covr 2202, taller versions of the D-Link Covr wireless mesh networking system that uses three bands of 802.11ac WiFi connectivity, and multi-user multiple-in multiple-out (MU-MIMO) to help maked sure there’s enough connection to get around. 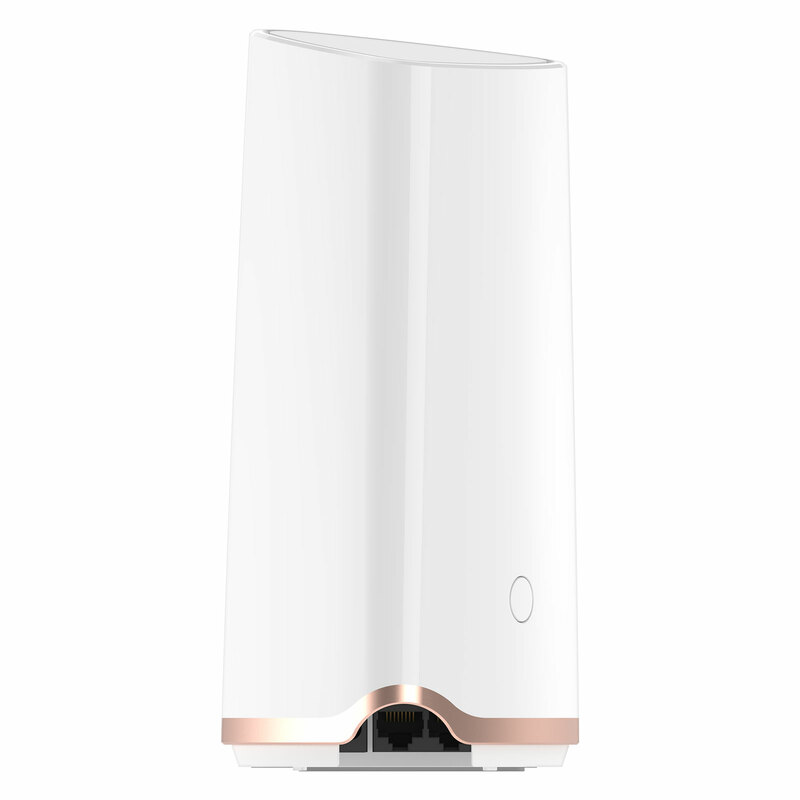 D-Link is using a wireless steering technology to send devices to the right band, while also using what it calls “smart roaming”, which keeps you connected to the strongest signal as you move around the home. 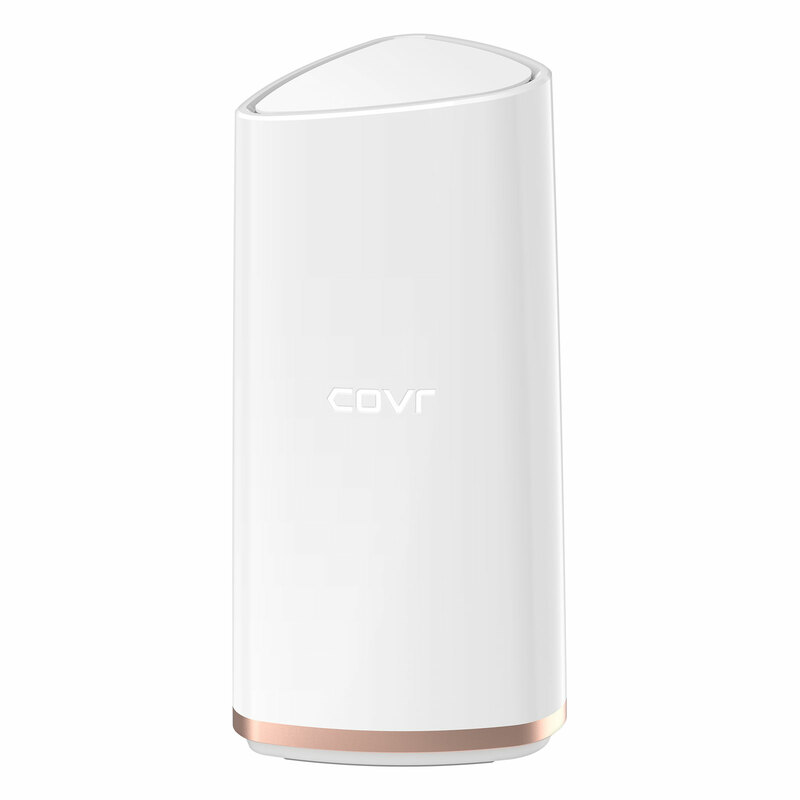 “Offering Tri-Band connectivity to deliver high performance and more coverage with one seamless network, the Covr 2202 fits the needs of the modern connected home, offering our fastest speeds with the largest coverage of our mesh WiFi solutions to date,” said Graeme Reardon, Managing Director of D-Link in Australia and New Zealand. 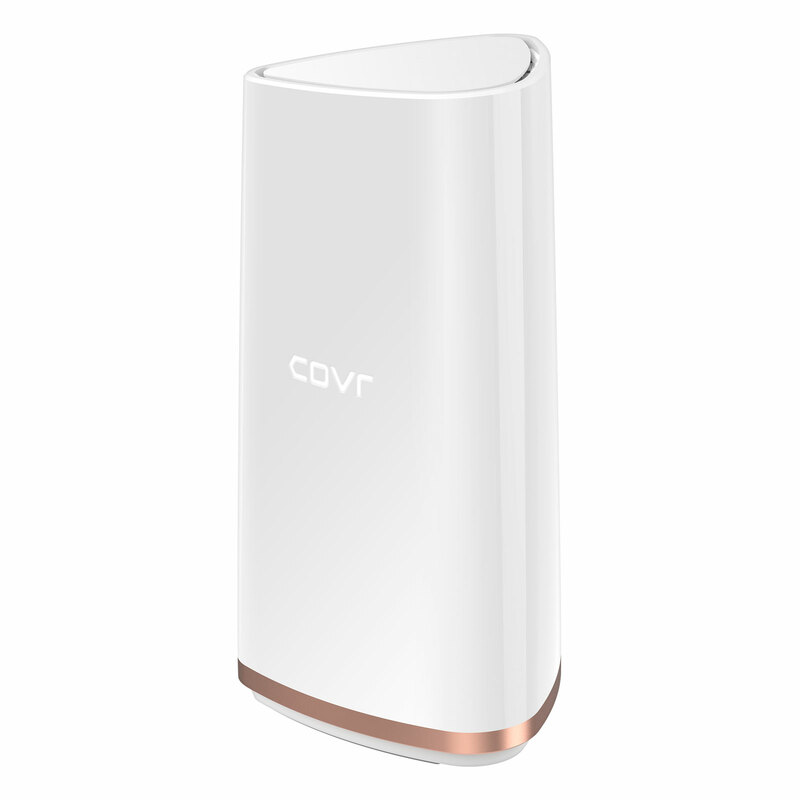 Interestingly, while D-Link already has one mesh networking system in its lineup, the Covr 2202 isn’t yet compatible with the Covr C1203, though D-Link says a future firmware release will make that possible. The idea here is that if you have one or the other, you’ll be able to expand the wireless mesh based on dropping one other in, potentially make for easy expansion later on. Regardless of which one you find first, however, you’ll find the D-Link Covr 2202 in stores now, available for a recommended retail price of $499.95, about a hundred bucks more than the dual-band Covr C1203 released earlier in the year.